Did you know? As per statista’s report, the number of Android applications available in Google Play Store as in December 2016 is around 2.6 million! Though there are millions of apps available, not many are useful to the user. Some Android apps are just meant to serve one purpose, and some are intentionally made to spam the Play Store. The typical users might be using some 30+ apps on their smartphones, and whenever there’s a need for a new app the users usually checks the availability of space on their mobile phones, and also the features that app is offering. Furthermore, there are no other reasons that are going to make a user install that new app. Well, to be honest, choosing that required app in 2 million apps is a difficult task. As already mentioned, just for one feature it’s not recommended to install some new application. Although users can choose the apps from popular categories, Editor’s choice, but not many users browse the entire list & select them. 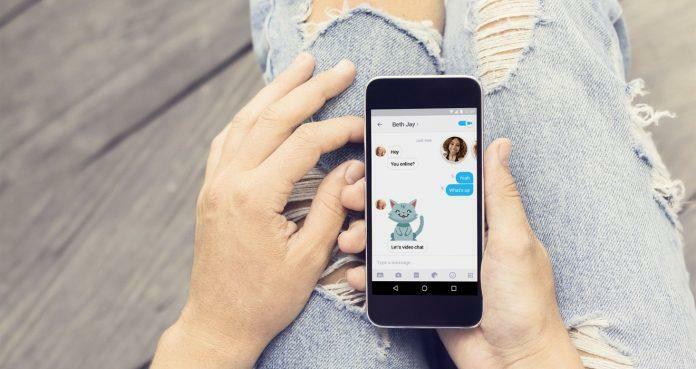 For most users, it’s all about the top 10 most popular Android applications, but most of these apps are of social networking messengers, strategy-based games, etc. Well, let’s make a difference in the new year by installing just five Android applications on your smartphone that changes the way you use the smartphone. Here are the top 5 Android apps that can get the best out of your smartphone. Before listing out the top 5 Android apps, I want to confirm one thing – Though there are already installed applications on your phone that serves the same purpose, you should have these applications instead, as of their unique features. So, in every category like social media messaging service, productivity, automation, etc. I’ve chosen the best applications among the other traditional applications in the respective categories. So, let’s start the list with the messaging service aka a social media network. 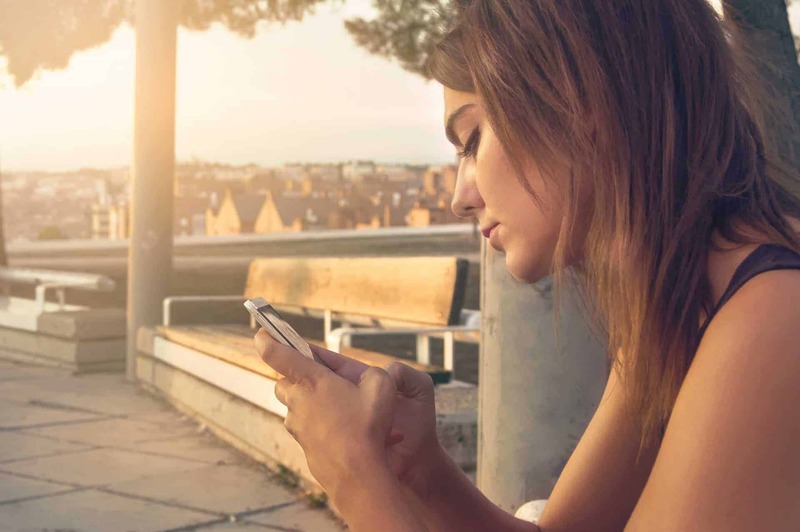 Being a smartphone addict, you might be using Facebook Messenger, WhatsApp, Hike, etc. Well, you should use the Kik Messenger instead of the above mentioned Android apps. The primary purpose in choosing Kik Messenger besides others is its anonymity. WhatsApp might have rolled out end-to-end encryption, but it’s not as secure as Kik messenger. “We are living in the 21st century where invading other’s privacy is as easy as downloading a pirated movie! So, to make yourself anonymous, it’s recommended to have an anonymous messenger, and the best Android app available in the Play Store to serve this purpose is Kik. It has every feature you find in Hike, WhatsApp, and Facebook Messenger. You can search for viral videos, memes and send them directly to your friends. You don’t need the G keyboard application for this. So, go ahead and test the app and if you liked it, uninstall the other messaging apps. I believe there are very fewer people who are not using this Automation Android application – IFTTT on their phones. If you’re one of them, just go ahead and install it right away. The features of this automation application are endless. If you remember my review on Huawei Watch and the productivity, I explained clearly on how I used IFTTT on the smartwatch. 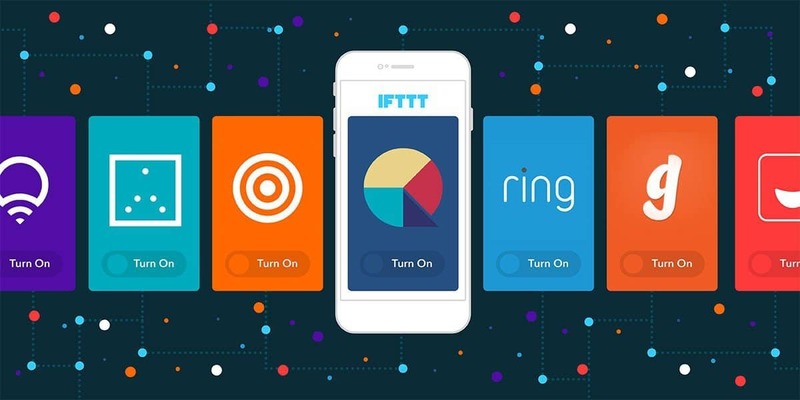 Alright, let me give you one good example of how I use IFTTT for iGadgetsworld. So, I selected an existing applet which is a connection between WordPress and Buffer. So, whenever a new post is published, it will go to Buffer, and on the optimal time, it will be posted on our Facebook social media page. Yup! It’s automated! There are many existing applets which you can use, and you can go ahead and browse their entire library here. Many of you may be using Google Keep & the phone’s To-do list app to list out things, reminders, etc. But Evernote is going to change the way you organize life. It is one of the best productivity apps out there, and I’m sure this will help you out-organize your work better. The features of Evernote, are pretty simple. List down the stuff you like, organize it in a better way. Reminds you if you have any pending work. Clip articles from the websites, scan the images to extract text, etc. 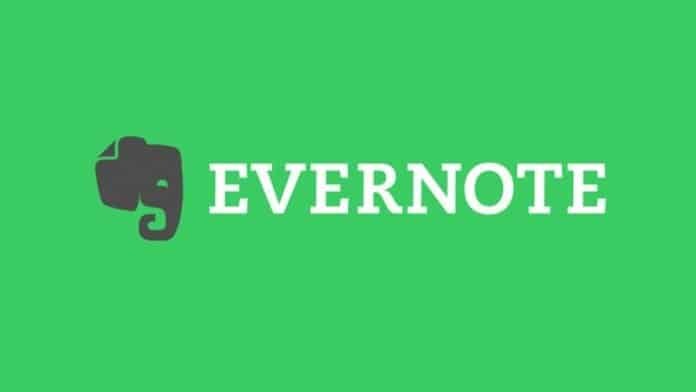 You don’t need different applications for increasing productivity, so go ahead and install just Evernote! The future currency will be bitcoins, and there’s no doubt about it. After some three years, Bitcoin value has grown to $1000 again, and this is a positive sign. Well, you can’t exchange Bitcoins like the official physical currency, and it needs a digital wallet. There are already several digital wallets to store them, but the only secure digital wallet I stumbled up [and been using from almost four years] is Blockchain. 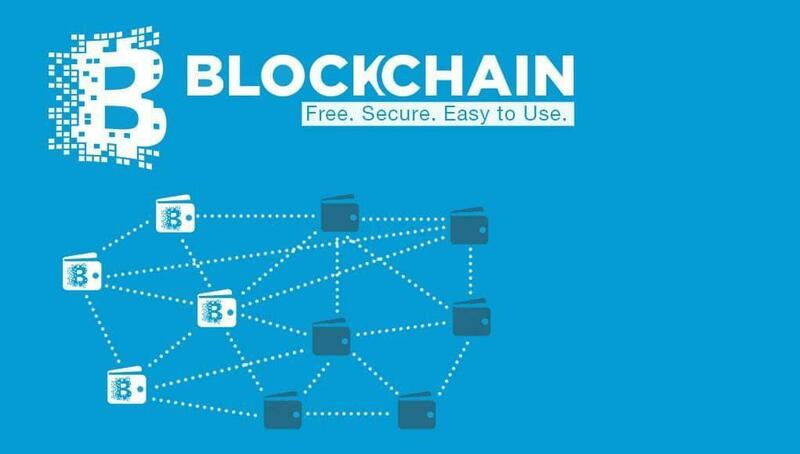 Yup, the technology behind the Bitcoins, is the safest digital wallet to store the bitcoins. So, what’s the point of storing bitcoins, and how to get them in the first place? Don’t worry! I have an article in mind, and will soon publish it. Meanwhile, go ahead and google a bit about Bitcoins, and install the Bitcoin digital wallet from Blockchain. Also, before installing the Android application, make an online bitcoin wallet on the official website. Later install the app, and scan the QR code. Firstly, I’m in no way promoting or recommending piracy! Well, many torrent clients let you download torrents online, but what if you can watch the movies directly from torrents without downloading them? Isn’t that amazing? 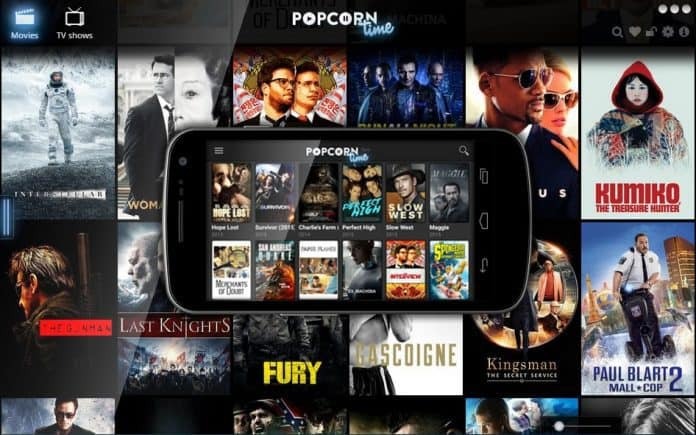 With Popcorn Time app, it is possible. The application is just like Netflix but lets you watch all movies, tv shows, etc. actually, for free. You can directly stream everything from your mobile, or cast it to your smart tv. On the Google App store, the app was taken out, and most of the apps are fake/spam. The only place where you can directly download the application is their official site. Reminding you one more time, the risk is up to you! Here’s the official link where you can download the application. Also, make sure to subscribe for a VPN connection to make the streaming anonymous. 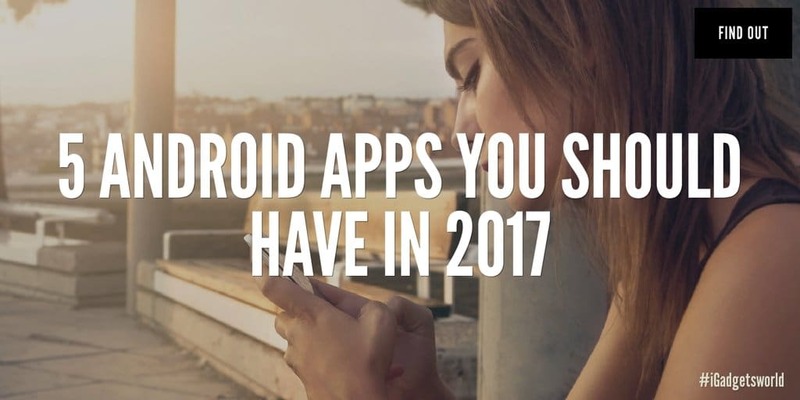 So, these are the top 5 Android applications you can install in 2017 to get the most out of your smartphone. Hope you liked the list. There are several other applications which I’m using along with these 5. If you want to know, drop a comment here, and I will reply back!